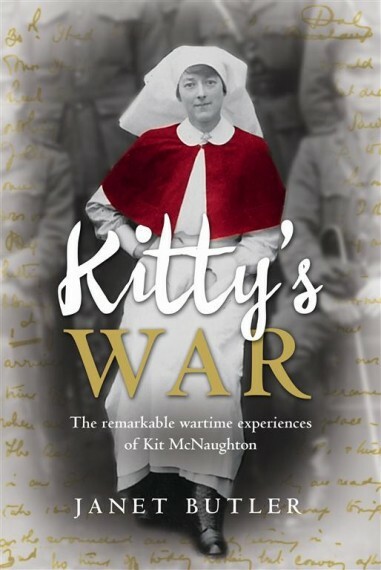 Kitty’s War is based upon the previously unpublished war diaries of First World War army nurse Sister Kit McNaughton. This decisive and dryly humorous woman embarked upon the troopship Orsova, bound for Egypt in 1915. Kit’s absorbing diaries follow her journey through war, from Egypt, where she cared for the Gallipoli sick and wounded, to the harsh conditions of Lemnos Island, off the coast of the Dardanelles, and then on to France and the Somme. Here she nursed severely wounded German soldiers for the British. During Passchendaele, a year later, she ran the operating theatre of a clearing station near the front line. 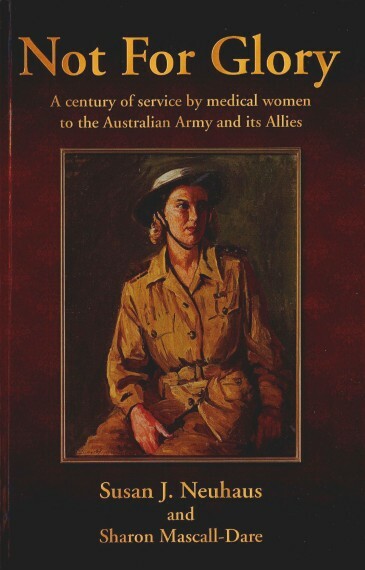 Kit finished the war as Australia’s first plastic surgery nurse, assisting medical pioneers in this field as they repaired the shattered faces of Australian soldiers. 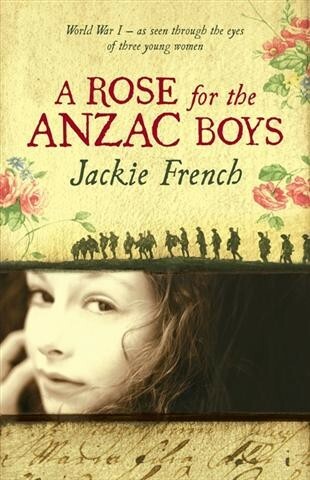 Through Kitty’s diaries and Janet Butler’s thoughtful narration, we see the war through the eyes of a young Australian nurse as she is transformed by what she witnesses. 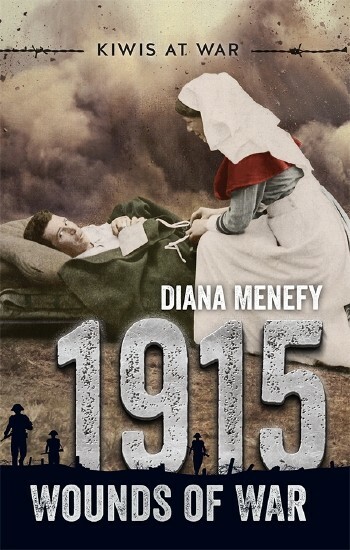 Kitty’s War is an intimate and rare story of one woman’s remarkable experience of war.